We offer our hard foam panels made of PVC in the usual DIN and of course in large sizes! This is why you will be particularly effective at trade fairs. Our hard foam panels impress with their low weight despite the large print area! 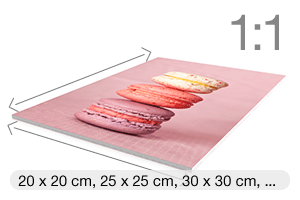 Our PVC foamboard is extremely versatile. 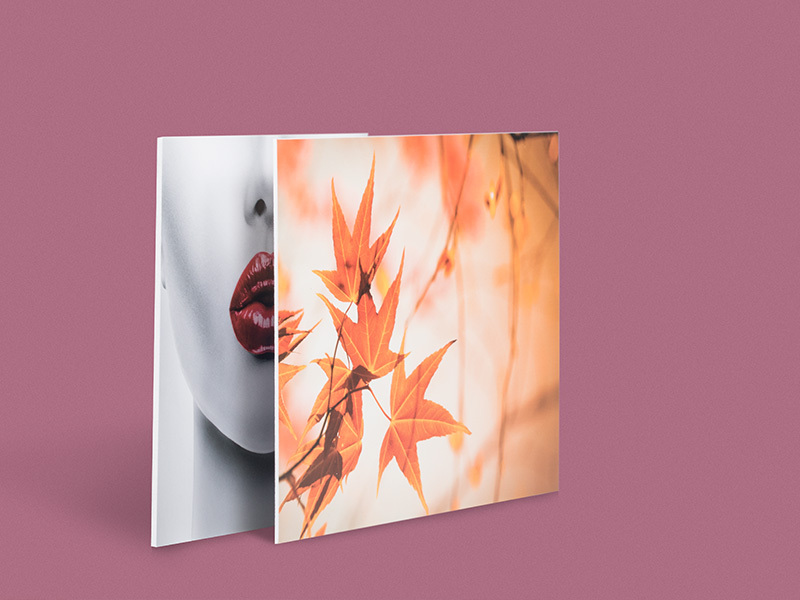 The hard plastic material makes the panels extremely rugged and very easy to handle and mount. They are especially well-suited for use at trade fairs or anywhere else that you might want to advertise in a large format. A special surface structure also makes sure that your message is very easy to read. The foamboard we use is of the “Foamalux FES” brand. This material is an excellent choice for indoor use while also being robust enough for outdoors, being immune to rain and resistant to wind and sunlight. 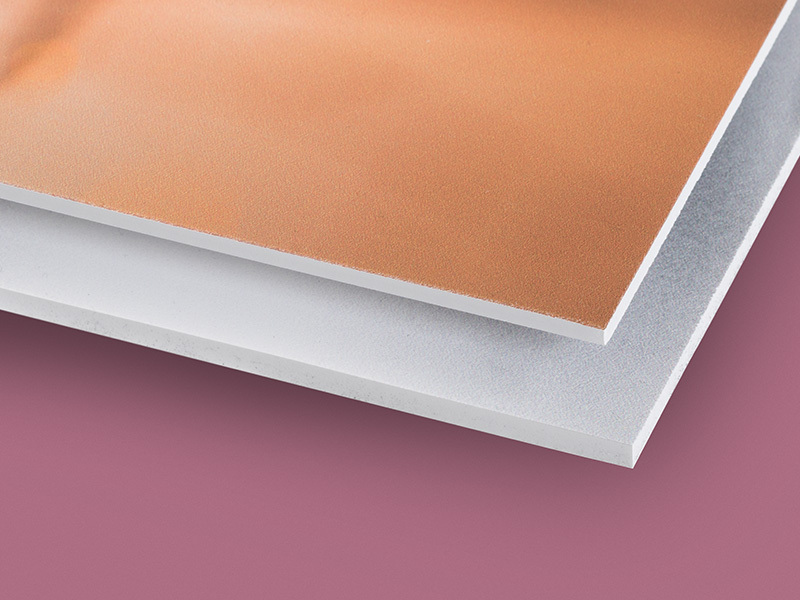 Our very lightweight foamboard panels are available in two different thicknesses: three and five millimetres. Worried that reflected sunlight will make your signs hard to read? There’s no chance of that happening with our PVC foamboard. The white, matt, roughened surfaces on both sides minimise reflections. Consequently, you can hang signs made of it anywhere without having to worry about lighting conditions. 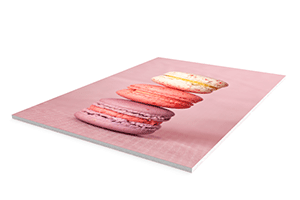 The silk matt surfaces ensure excellent legibility anywhere, and make photographs look especially good. 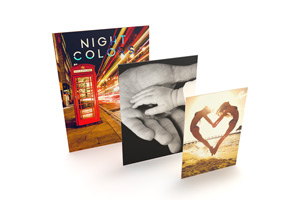 PVC foamboard is outstandingly flexible and suitable for a wide range of applications. It is especially popular for attaching to the walls of trade fair stands. And owing to its low weight, it can also be suspended from the ceiling without problem. 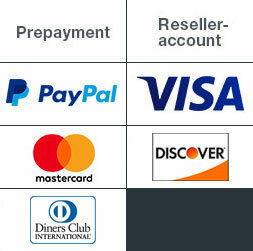 This gives you the option of putting your advertising right in the middle where it will attract the most attention. The compact material is also weatherproof and therefore excellently suited for outdoor use. We do our utmost to ensure top quality throughout the printing process. This starts with selecting first-rate materials. We buy our inks from highly reputed suppliers with many years of experience. And to make sure that the artwork you send us is flawless, we check everything a total of five times during the course of production.